Prince Felipe and Princess Letizia were among many royals in the Netherlands today for the inauguration of King Willem-Alexander, after the abdication of her mother Queen Beatrix. Like in Spain, the ceremony is technically not a coronation, as the monarch appears near the Royal Crown but doesn’t actually wear it. 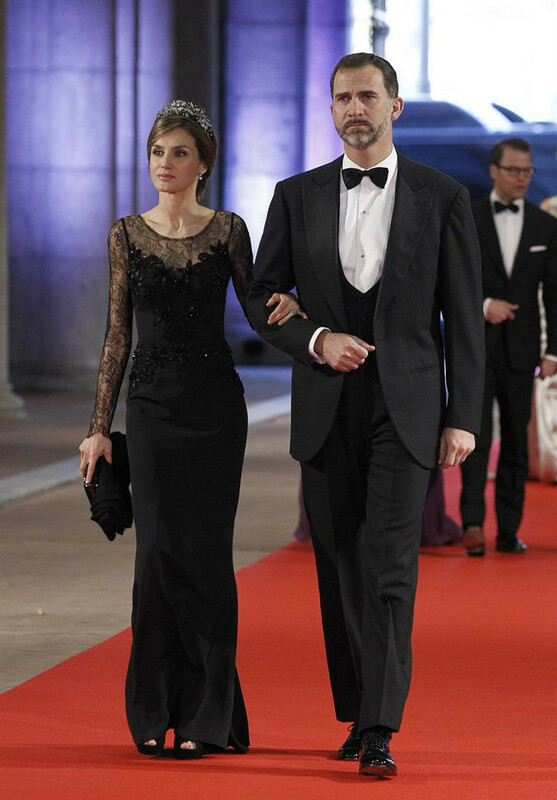 Princess Letizia wore one of the family’s tiara’s for a dinner last night. King Juan Carlos also continues increasing his public appearances. 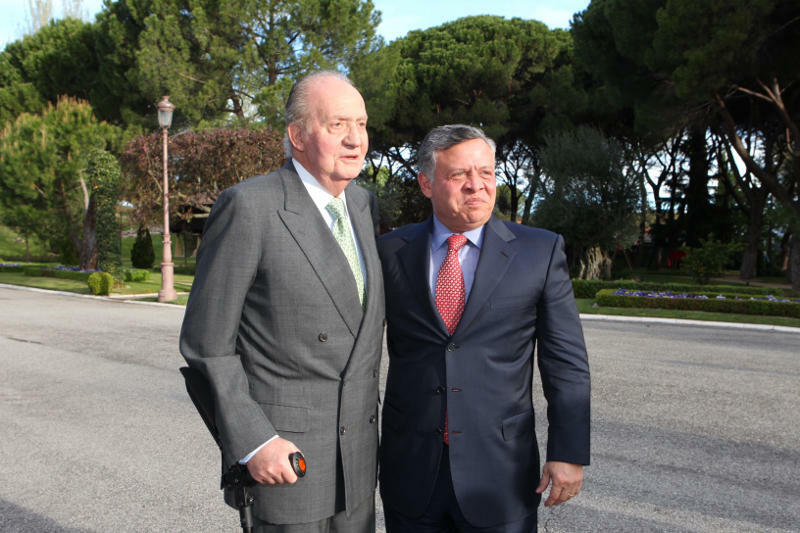 A few days ago he met at Zarzuela Palace with Jordan’s King Abdullah. Posted on April 30, 2013 May 6, 2013 by talkingwithamericansPosted in UncategorizedTagged King Willem-Alexander, Netherlands, Prince Felipe, Princess Letizia, Queen Maxima, Spain.